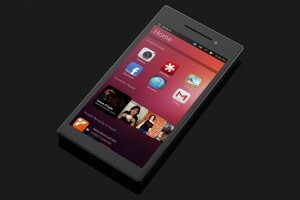 The first Ubuntu-powered smartphone is finally arriving and will be launching onto the market this week in Europe. The Ubuntu operating system that made its debut over 2 years ago was developed by Canonical. Last February, Canonical linked up with BQ and Meizu, and now a year later, Canonical and BQ are officially planning to launch the first Ubuntu smartphone. The name of this flagship Ubuntu-powered smartphone is the Aquarius E4.5. 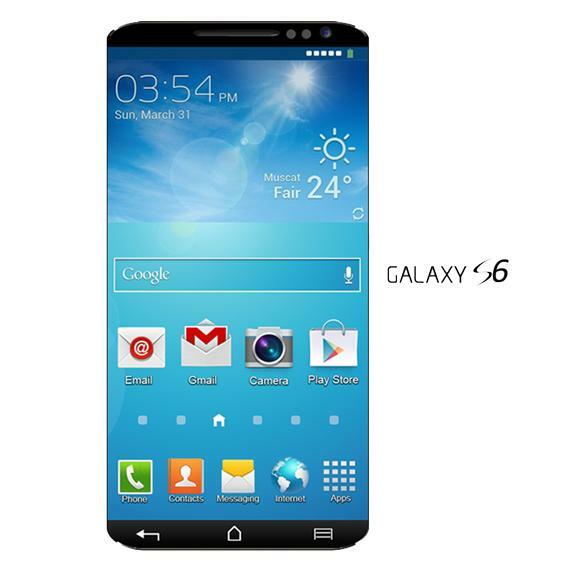 It is a low-budget smartphone that usually runs on an Android OS. It has 4.5-inch qHD display at 540 x 960 resolution, and a 1.3 GHz quad-core MediaTek A7 processor. It features 1 GB of RAM and a Mali 400 GPU. The new smartphone also has 8 GB of ROM internal storage, an 8MP rear camera and a 5MP front camera, and a 2150mAh battery. The 4G handset does not have the LTE feature. The Aquarius E4.5 will be prices at about $190.00. The Aquarius E4.5 UE is designed to provide services and content to home screens that are categorized and give its users an experience that is both rich and unregimented. It will be facing more competition than it may have expected. The Motorola Moto E and G and many other lower-budget smartphone models offer competitive low-cost options on the Android market. Back in August 2013, Canonical had a goal for its Ubuntu Edge smartphone that had originally been set at $32 million. The company ended up ending the crowdfunding campaign at only $12.8 million. Although Canonical has struggled through the years, and although the Aquarius E4.5 smartphone is not quite what many people thought it was going to be, this step in itself is still a very important one for Ubuntu to make it into the mainstream market. The new 5DS and 5DS R digital camera by Canon are the highest resolution full-frame DSLR camera in the world, with a massive 50.6 MP full-frame sensor. The company announced its latest camera models in advance of Japan’s yearly CP+ show which will be taking place next week and will most likely bring about even more news about the photography industry. 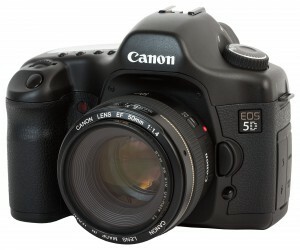 The new Canon 5DS and 5DS R cameras also feature dual Digic 6 processors which provide faster rendering of images. The body style of these new Canon cameras very closely resembles their predecessors and they also still have the unchanged non-touch 3.2-inch LCD display. These new Canon cameras do not have 4K video, the video maxes out at 1080p. There are more features and specs to these new and improved Canon cameras as well. Other features include a 61-point autofocus, a cropped shooting mode, and chassis that has been overhauled and designed for minimized camera shake and significantly improved stability. Both of these new Canon cameras also possess the following features: a built-in time lapse feature, continuous shooting, up to 5 frames per second high-speed, and a redesigned intelligent viewfinder capable of covering almost 100% of the users field of view. This is a feature that closely resembles the one on the 7D Mark II which was recently launched on the market. A lock and lag setting has also been implemented into the design of these new Canon cameras, and it allows for controlling of the timing between the (now motor-driven) mirror and the shutter, which lets the cameras offer interval options of either 1/8, ¼, ½ 1 and 2 seconds. Even more features of these new Canon cameras include USB 3.0, CF and SD card support. They also support 1080p video at 24, 25 and 30 frames per second, and 720p video at up to 60 frames per second. Canon is planning for the 5DS camera to be officially released on the market in June of this year and will be priced at around $3700. 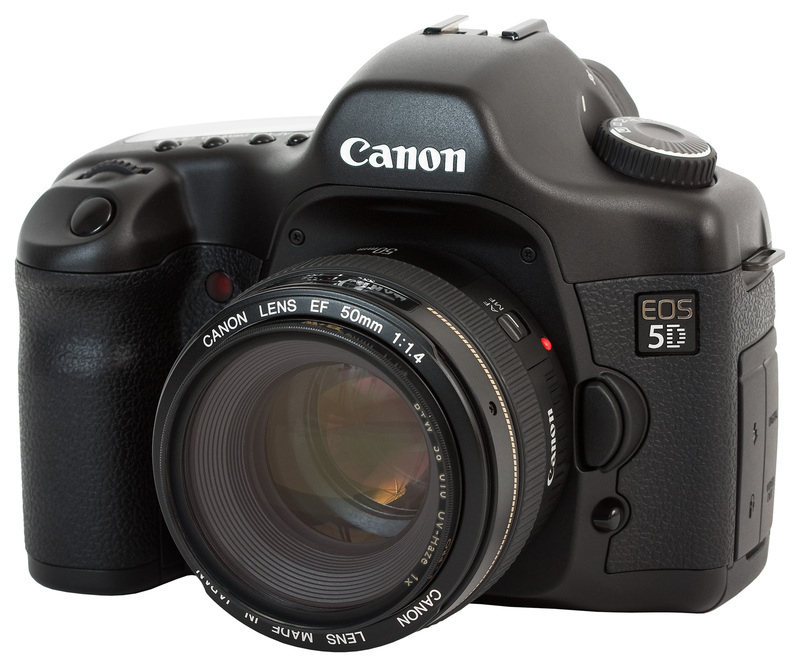 The 5DS R has the low-pass filter removed on it which allows for even sharper image rendering and will be selling for $3900. The Iowa city of Davenport is currently seeking an internet service partner to provide its citizens with the fastest web service possible for both homes and businesses. A consulting firm by the name of Magellan Advisors has been assessing the city of Davenport’s broadband needs. In order to help the city create a bigger network plan, the recommendation of the consultant is for the city to seek out proposals from private companies. Over the course of a number of years, the city has been laying up to 100 miles of a fiber-optic network in order to accommodate faster web speeds for its buildings and offices. Now, it must be decided as to what extent to continue the expansion of the fiber-optic network. Also, deciding on whether or not to partner with one or more internet service providers (ISPs) to split both the costs as well as the profits that are currently at stake. John Honker, a member of the Magellan Advisors expressed to the council that it has very valuable assets and that the city of Davenport, IA is falling behind. Honker also went on to add that the broadband study conducted by the Advisors revealed the fact that a growing amount of both Davenport and Quad City businesses feel that the speed of their current internet service is insufficient as far as their needs are concerned. Also, more and more residents of the two areas are using an increased number of internet-based devices in their homes which in turn, is also contributing to the slowing-down of the current internet service speeds. Fiber-optic cable is the fastest and most reliable method of transporting voice, data and internet signals. 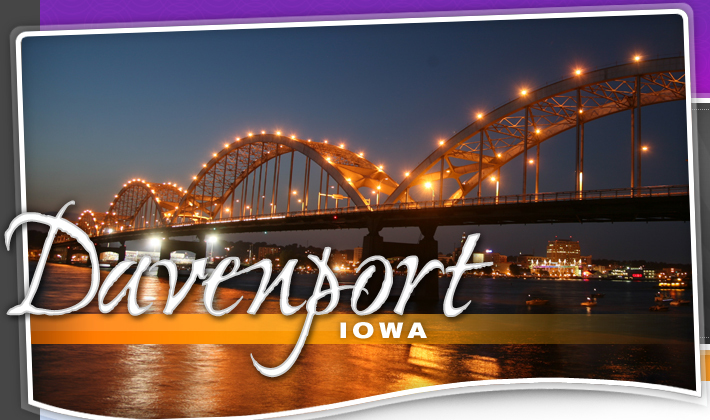 The Davenport Community School District actually utilizes a multiple number of private internet service providers because of the unreliability of connections. Present providers like CenturyLink and Mediacom also have underground fiber networks that could conjoin with Davenport’s network in order to expand coverage. Honker recommends that the city seek out a public/private partnership and promote smart public policy along with it. 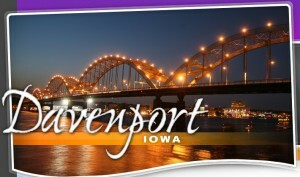 He feels this would be Davenport’s best first option. After outcry of privacy advocate complaints, Verizon decided to give its users the option of shutting down “supercookies” that are used to track online activity. Supercookie concerns were brought up in the past year after Verizon and AT&T were found to have been using them in order to track the web browsing activity of their customers. Apparently, Verizon was using the data obtained from these supercookies to analyze and evaluate its users’ online usage and interests. This type of data could then be used for advertising purposes- advertisers can use it for improved ad-targeting. 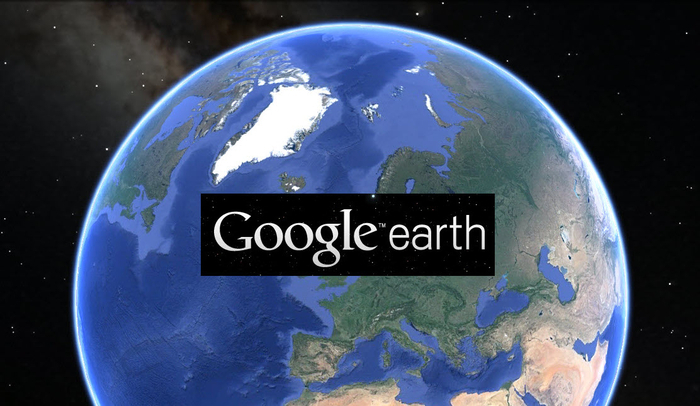 Privacy advocates have been complaining about supercookies fo a number of reasons. These supercookies also follow the websites that users visit as well as the links that users click on so that they can collect the data for advertisers to utilize. Privacy experts are concerned that hackers could potentially use these supercookies to track people’s activities. Unlike regular cookies, supercookies are more difficult to remove. Regular cookies can be deleted from internet and mobile browsers, but in order to remove Verizon superookies, users have to unsubscribe from Precision Market Insights via either the Verizon web portal, mobile app or over the phone. 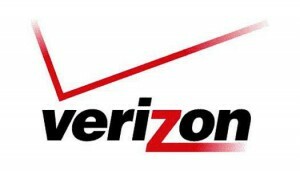 Verizon is developing a way for its users to opt out of supercookies. The company had attempted to dispel the concerns about its supercookies usage by informing users that the UIDH (Unique Identifier Header) is changed regularly in order to protect user privacy. The telecommunications conglomerate also claimed that the UIDH is not used to collect internet browsing information nor is it used to share user browsing activity with 3rd party advertisers. These statements from Verizon were not a satisfactory explanation for privacy rights group Electronic Frontier Foundation who expressed apprehension regarding Verizon’s failure to notify its users of the supercookies usage, as well as the inability to choose to opt out. The EFF also began an online petition which called on people to object to the usage of the tracking numbers. AT&T quit using supercookies for its smartphone users back in November, and neither T-Mobile nor Sprint uses them.